Welcome to Leeds Literati Reading Group. We meet at Leeds Central Library on the last Tuesday of every month 6.00-6.45pm in The Portal, second floor. Open to everyone, Leeds Literati read an eclectic range of books from prize winning books to popular titles. For those who cannot attend our group, please feel free to read the book and post your comments on the page. This month we are reading Carnival by Stephanie Garber. Scarlett has never left the tiny island where she and her beloved sister, Tella, live with their powerful, and cruel, father. Now Scarlett’s father has arranged a marriage for her, and Scarlett thinks her dreams of seeing Caraval, the far-away, once-a-year performance where the audience participates in the show, are over.But this year, Scarlett’s long-dreamt of invitation finally arrives. With the help of a mysterious sailor, Tella whisks Scarlett away to the show. Only, as soon as they arrive, Tella is kidnapped by Caraval’s mastermind organizer, Legend. It turns out that this season’s Caraval revolves around Tella, and whoever finds her first is the winner. Please pick up your copy from Leeds Central Library. We will be meeting to discuss this book on the 28th May in the Portal Room on the Second Floor. 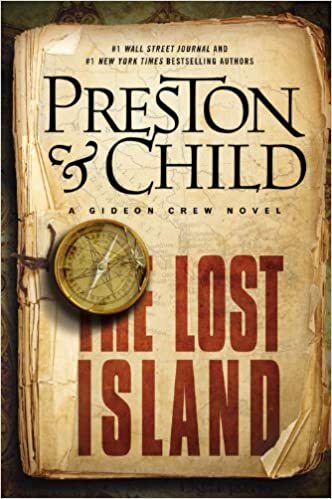 This month we are reading The Lost Island by Preston and Child. Gideon Crew–brilliant scientist, master thief–is living on borrowed time. When his mysterious employer, Eli Glinn, gives him an eyebrow-raising mission, he has no reason to refuse. Gideon’s task: steal a page from the priceless Book of Kells, now on display in New York City and protected by unbreakable security. Accomplishing the impossible, Gideon steals the parchment–only to learn that hidden beneath the gorgeously illuminated image is a treasure map dating back to the time of the ancient Greeks. As they ponder the strange map, they realize that the treasure it leads to is no ordinary fortune. It is something far more precious: an amazing discovery that could perhaps even save Gideon’s life. Together with his new partner, Amy, Gideon follows a trail of cryptic clues to an unknown island in a remote corner of the Caribbean Sea. There, off the hostile and desolate Mosquito Coast, the pair realize the extraordinary treasure they are hunting conceals an even greater shock-a revelation so profound that it may benefit the entire human race . . . if Gideon and Amy can survive. Please pick up your copy from Leeds Central Library. We will be meeting to discuss this book on the 30th April in the Portal Room on the Second Floor. 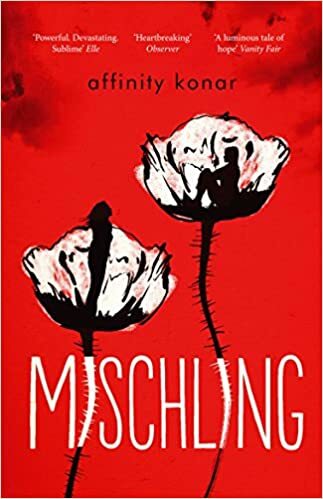 This month we are reading ‘Mischling’ by Affinity Konar. 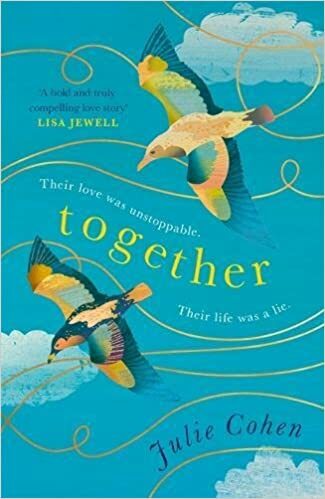 It’s 1944 when the twin sisters arrive at Auschwitz with their mother and grandfather. In their benighted new world, Pearl and Stasha Zagorski take refuge in their identical natures, comforting themselves with the private language and shared games of their childhood. As part of the experimental population of twins known as Mengele’s Zoo, the girls experience privileges and horrors unknown to others, and they find themselves changed, stripped of the personalities they once shared, their identities altered by the burdens of guilt and pain. That winter, at a concert orchestrated by Mengele, Pearl disappears. Stasha grieves for her twin, but clings to the possibility that Pearl remains alive. When the camp is liberated by the Red Army, she and her companion Feliks – a boy bent on vengeance for his own lost twin – travel through Poland’s devastation. Undeterred by injury, starvation, or the chaos around them, motivated by equal parts danger and hope, they encounter hostile villagers, Jewish resistance fighters, and fellow refugees, their quest enabled by the notion that Mengele may be captured and brought to justice within the ruins of the Warsaw Zoo. As the young survivors discover what has become of the world, they must try to imagine a future within it. Please pick up your copy from Leeds Central Library. We will be meeting to discuss this book on the 26th March in the Portal Room on the Second Floor. 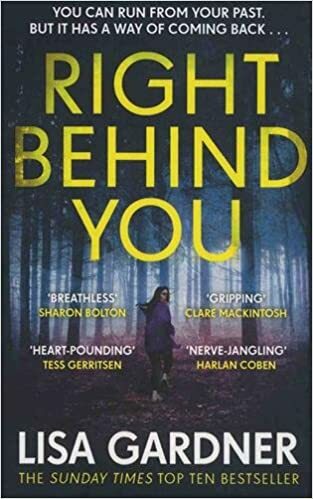 This month we are reading Lisa Gardner’s thriller, ‘Right Behind You’. Please pick up your copy from Leeds Central Library. We will be meeting to discuss this book on the 26th February in the Portal Room on the Second Floor. This month we are reading The House of Shadows by Pamela Hartshorne. When Kate Vavasour wakes in hospital, she can remember nothing about the family gathered around her bed, or of her life before the accident. The doctors diagnose post-traumatic amnesia and say the memories should start returning. Which they do . . . but these memories are not her own. They belong to Isabel Vavasour, who lived and died at Askerby Hall over four hundred years earlier . . . 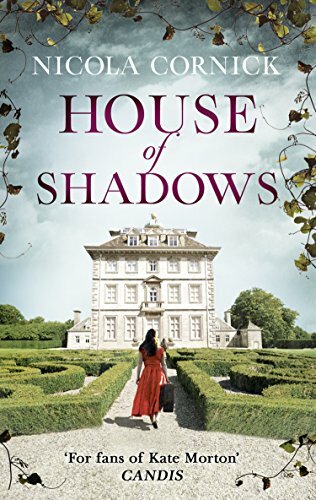 Returning to Askerby Hall to recuperate, Kate finds herself in a house full of shadows and suspicions. Unable to recognise her family, her friends or even her small son, she struggles to piece together the events that led to her terrible fall. Life at Askerby, it seems, is not as illustrious as the Vavasours would have the public believe. But before she can uncover the mysteries of the present, she must first discover the truth about the past … Was Isabel’s madness real, or was her mistake trusting the one person she thought would never betray her? Please pick up your copy from Leeds Central Lending Library, ground floor. Our next meeting will be Tuesday 29th January in the Portal. If you are unable to attend please feel free to post your comments below and we will look at them in your absence. 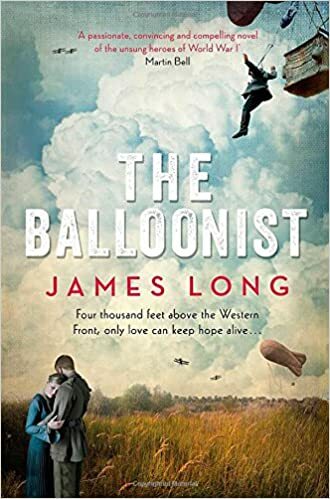 In order to commemorate 100 years since the end of the First World War, we are all reading The Balloonist by James Long. Lieutenant Willy Fraser, formerly of the Royal Flying Corps, has been delegated the most dangerous job on the Western Front – a balloon observer hanging under a gasbag filled with explosive hydrogen, four thousand feet above the Ypres Salient, anchored by a slender cable. Swept across enemy lines after his balloon is damaged, Willy is hidden by Belgian farmers, whom he grows close to during his stay. With their aid, he manages to escape across the flooded delta at the English Channel and return to his duties. But once he’s back in the air, spotting for artillery and under attack, Willy is forced to make an impossible decision that threatens the life of the woman he has come to love. As well as The Balloonist, most members have also chosen to read another book based on the First World War. All of these can be borrowed from Leeds Central Library, or can be found on Borrowbox. Please remember to bring something to share for our last meeting of the year on the 27th November. 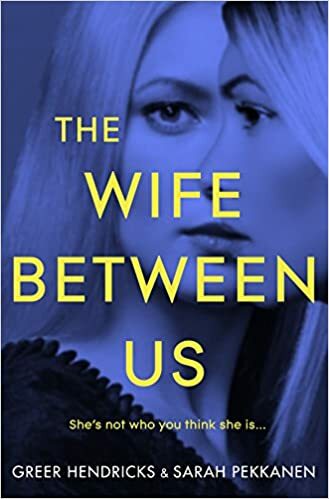 This month we are reading The Wife Between Us by Greer Hendricks and Sarah Pekkanen. Read this book and join us for our next session in The Portal on the 31st of October. 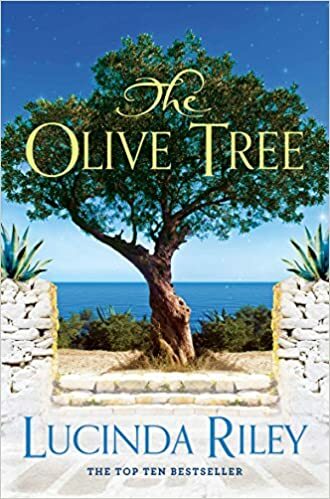 This month we are reading The Olive Tree by Lucinda Riley. A magical house. A momentous summer. 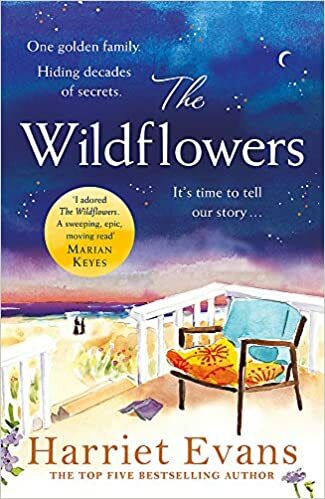 It has been twenty-four years since a young Helena spent a magical holiday in Cyprus, where she fell in love for the first time. When the now crumbling house, ‘Pandora’, is left to her by her godfather, she returns to spend the summer there with her family. When, by chance, Helena meets her childhood sweetheart, a chain of events is set in motion that threatens to make her past and present collide. Both Helena and Alex know that life will never be the same, once Pandora’s secrets have been revealed . . . 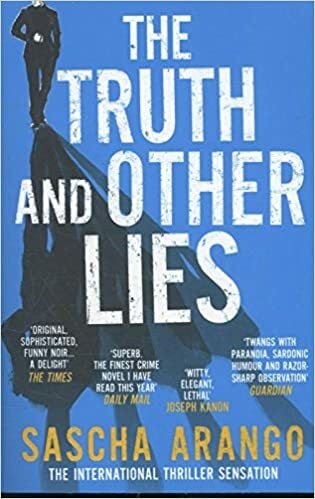 This month we are reading The truth and other Lies by Sascha Arango. 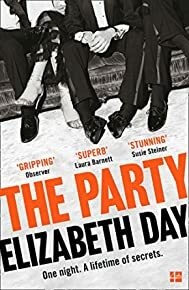 From the outside, Henry Hayden has a perfect life: he’s a famous novelist with more money than he can spend, a grand house in the country, a loyal, clever wife. But Henry has a dark side. If only the readers and critics who worship his every word knew that his success depends on a carefully maintained lie. One he will stop at nothing to protect. His luck must surely run out, and he simply can’t allow that to happen. In thrall to paranoia and self-interest, Henry makes a fatal error that could cause the whole dream to unravel and, despite his Machiavellian efforts, events swiftly spin out of control as lie is heaped upon lie, menace upon menace. And it turns out that those around him have their secrets too . . .
Read this book and join us for our next session in The Portal, 28th August 2018. For the next couple of months we are taking turns to read a selection from the Richard and Judy shortlist. At the end we will discuss which book we think should win the prize. Next meeting is the 29th May 2018. 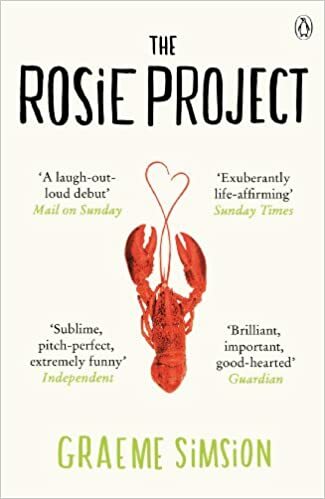 This month we are reading ‘The Rosie Project’ by Graeme Simsion. Love isn’t an exact science – but no one told Don Tillman. A thirty-nine-year-old geneticist, Don’s never had a second date. So he devises the Wife Project, a scientific test to find the perfect partner. Enter Rosie – ‘the world’s most incompatible woman’ – throwing Don’s safe, ordered life into chaos. But what is this unsettling, alien emotion he’s feeling? Pick up your copy today at Leeds Central Libraray and feel free to join us for our next meeting on the 24th April 2018 in The Portal. 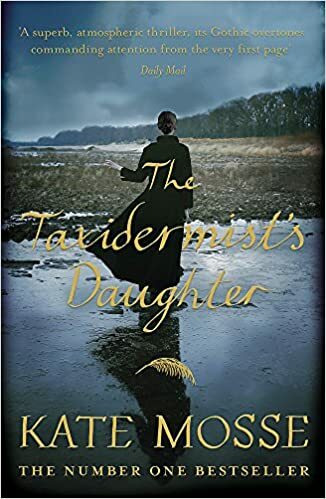 This month we are reading The Taxidermist’s Daughter by Kate Mosse. The clock strikes twelve. Beneath the wind and the remorseless tolling of the bell, no one can hear the scream . . .
As the flood waters rise, Connie Gifford is marooned in a decaying house with her increasingly tormented father. He drinks to escape the past, but an accident has robbed her of her most significant childhood memories. Until the disturbance at the church awakens fragments of those vanished years . . Welcome to a new year of Reading! This month we are reading House of Shadows by Nicola Cornick. There was something the Winter Queen needed to tell him. She fought for the strength to speak. He replied instantly. ‘It will’. Ashdown, Oxfordshire, present day: Ben Ansell is researching his family tree when he disappears. 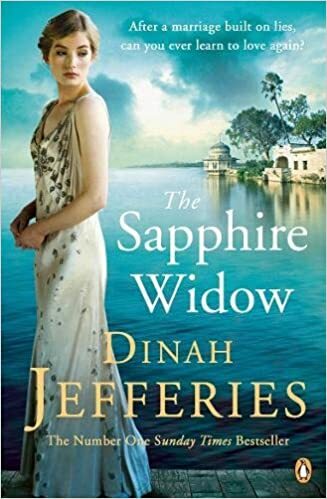 As his sister Holly begins a desperate search, she finds herself inexplicably drawn to an ornate antique mirror and to the diary of Lavinia, a 19th century courtesan who was living at Ashdown House when it burned to the ground over 200 years ago. 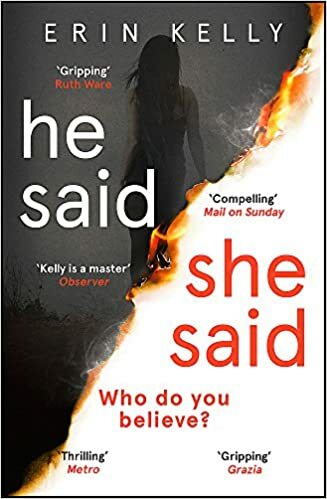 Intrigued, and determined to find out more about the tragedy at Ashdown, Holly’s only hope is that uncovering the truth about the past will lead her to Ben. Pick up your copy today at Leeds Central Libraray and feel free to join us for our next meeting on the 27th February 2018 in The Portal. Merry Christmas and a Happy New Year from Leeds Literati. We wish you all the best and happy reading throughout the holidays. Please join us again in January. 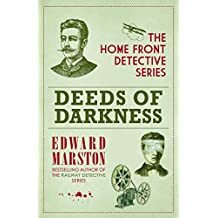 This month we are reading Edward Marston’s Deeds of Darkness . In June 1916, a young woman is found murdered in a cinema. Harvery Marmion and Joe Keedy set out to find the killer who so elusively fled in the dark. Before long, two more victims, of striking similarity but differing backgrounds, are found dead around the city. Meanwhile, miles from home, Marmion s son Paul prepares for life on the front line as he marches towards the Battle of the Somme. Suffering a vicious blow in No Man s Land, Paul is left blinded for the rest of his life. Marmion must come to terms with the permanent darkness of his son s life, while continuing to search for the brutal killer who only strikes in the dark. Our next meeting is on the 30th January 2018 in the Portal. If you are unable to attend please feel free to post your comments below and we will look at them in your absence. Please collect your copy for free from Leeds Central Library. 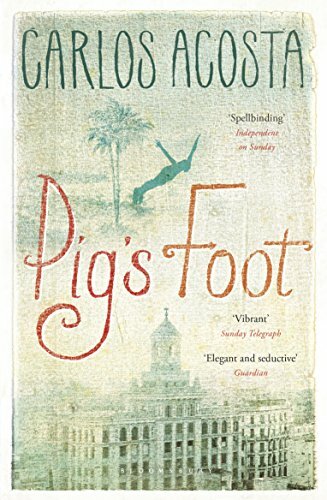 This month we are reading Carlos Acosta’s Pig’s Foot‘. Oscar Mandinga, great-grandchild of the founders of a small hamlet deep in the Cuban hinterland, is a sardonic teller of tales – some taller than others. But one day Oscar wakes to find himself utterly alone, the sole descendant of his family line. He is not sure what to do or where to go, but in the midst of this uncertainty, he holds fast to what his grandfather always told him: ‘No man knows who he is until he knows his past.’ So Oscar sets out to find his ancestral village and the meaning of the magical pig’s-foot amulet he has inherited. Our next meeting will be Tuesday 28th Novemeber 2017 in the Portal. If you are unable to attend please feel free to post your comments below and we will look at them in your absence. This month we are reading Lyn G. Farrell’s ‘The Wacky Man‘, winner of the Luke Bitmead Bursary Award. Amanda secludes herself in her bedroom, no longer willing to face the outside world. 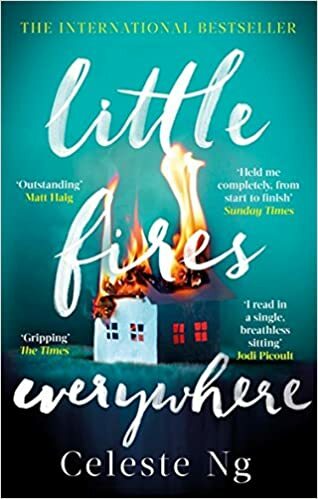 Gradually, she pieces together the story of her life: her brothers have had to abandon her, her mother scarcely talks to her, and the Wacky Man could return any day to burn the house down. Just like he promised. As her family disintegrates, Amanda hopes for a better future, a way out from the violence and fear that has consumed her childhood. But can she cling to her sanity, before insanity itself is her only means of escape? Our next meeting will be Tuesday 31st October 2017 in the Portal. If you are unable to attend please feel free to post your comments below and we will look at them in your absence.